Mason Barbera says losing weight over the off-season has made him feel more confident and relaxed in his third year in the Dunlop Super2 Series. The Garry Rogers Motorsport driver finished 17th and 13th in his first two seasons in the class, but sits fourth after the 2019 opener in Adelaide. That weekend included a maiden ARMOR ALL Pole Position and top-three finish in the first race, with third place, then fourth and seventh in Races 2 and 3. 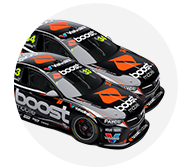 The Queenslander's previous-best grid position and race results were sixth and fifth, both at Barbagallo Raceway last season. 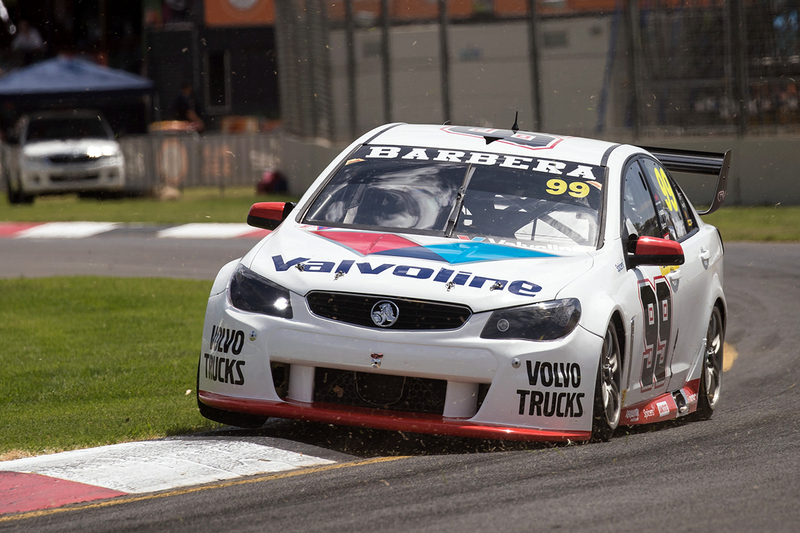 Barbera told Supercars.com he had lost more than 20kg in the summer break, which is paying off. "I've been training hard," the 21-year-old told Supercars.com. “Last year I was quite fit in the car, but the travel and what not makes it hard to lose the weight and to stay focused, so I just watched my eating and trained. "I don't know if it helped make me a better driver, I think it just helps with everything and you just feel better. "Your confidence is high and you're able to push at the limit for longer. You feel better, so you're more confident and I was quite relaxed. 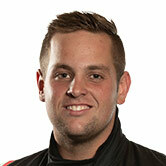 "The biggest end goal for me is to be fit and the right weight and size for the racecar, or as close as I can. "I'm never going to be a jockey, I'm just naturally a wide big-set guy, I probably should be playing rugby instead of racing Supercars." Asked about the focus for his fitness push, Barbera outlined his hopes of contesting the PIRTEK Enduro Cup or racing full-time in Supercars. GRM has second-year Supercars drivers James Golding and Richie Stanaway in the main game, while Chris Pither is expected to stay on and fill one of its enduro seats. "99 percent of it was for my career," he said. "I think there's a good opportunity to hopefully move into main game, hopefully through GRM, depending how Richie Stanaway and James Golding go. "And I hope there's an option for the enduros; they haven't secured any drivers, other than probably the obvious, which is Chris Pither, but there's still an opportunity there and I want to be ready to go." This season, Barbera and rookie team-mate Dylan O'Keeffe are working with engineer David Swenson, who took Pither to the 2018 Super2 title. Barbera highlighted Swenson's influence in his breakout weekend, and has his sights set on finishing in the top five in the championship. "Obviously we had a really good Christmas break, and I came into Adelaide 20 kilos lighter, and with an engineer, which I haven't had for the past two years," Barbera explained. "We had a confident test day at the start of the year, working with my engineer and him learning me a little bit and me learning how to work with him. "He has been a part of the team for years and years, and he was Chris' engineer last year and this year his full focus is on me and Dylan. "We spent a lot of time together and I think it was good, the car was fast luckily and it was good." The second round of the 2019 Dunlop Super2 Series takes place on May 2-4, as part of the PIRTEK Perth SuperNight.